In W.E.B Du Bois’ The Souls of Black Folk, he talks about the first time he realized his skin color made him different. 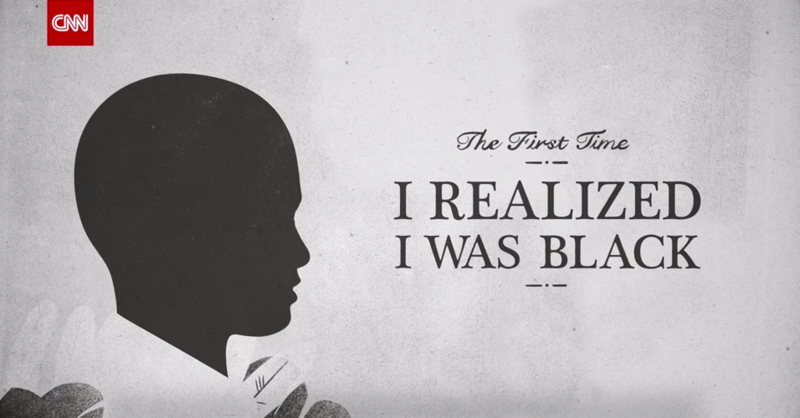 CNN has turned that simple narrative into a powerful compilation of personal stories on race. Featuring over 25 celebrities and artists like Doug E Fresh, Jason George, Montel Williams and CNN talent like Kamau Bell, Van Jones, Don Lemon, Sara Sidner and Stephanie Elam, the project showcases some of the most prominent voices and their stories about the moment they realized they were black – and how their skin color affected how people saw or treated them. Explore the interactive featuring animated videos and opinion pieces online and across CNN’s television and social platforms.